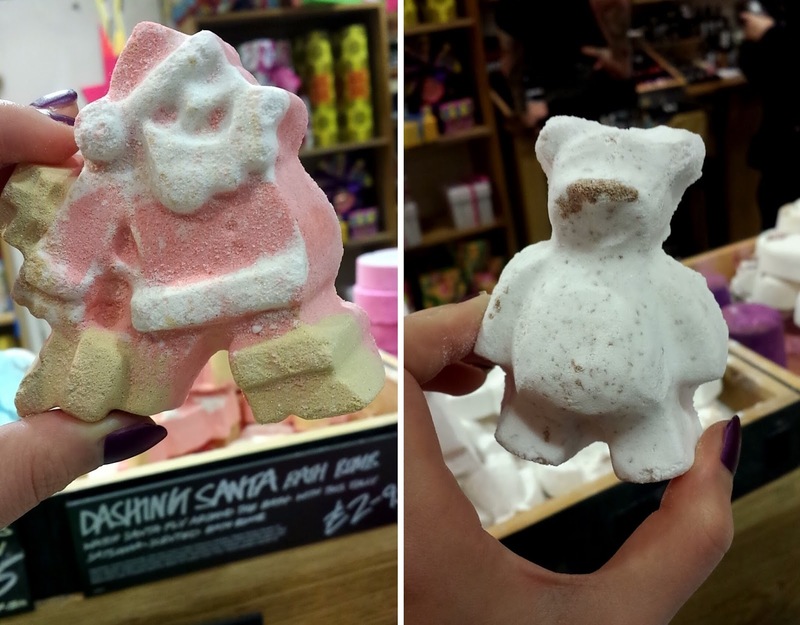 Looks amazing!! 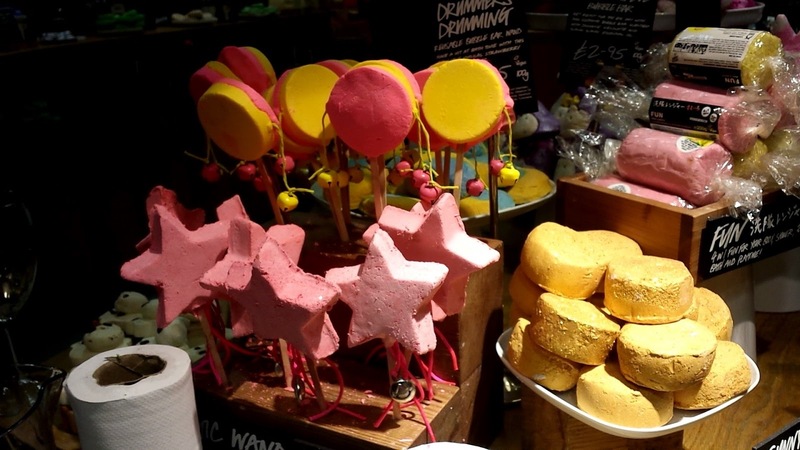 Love LUSH products. 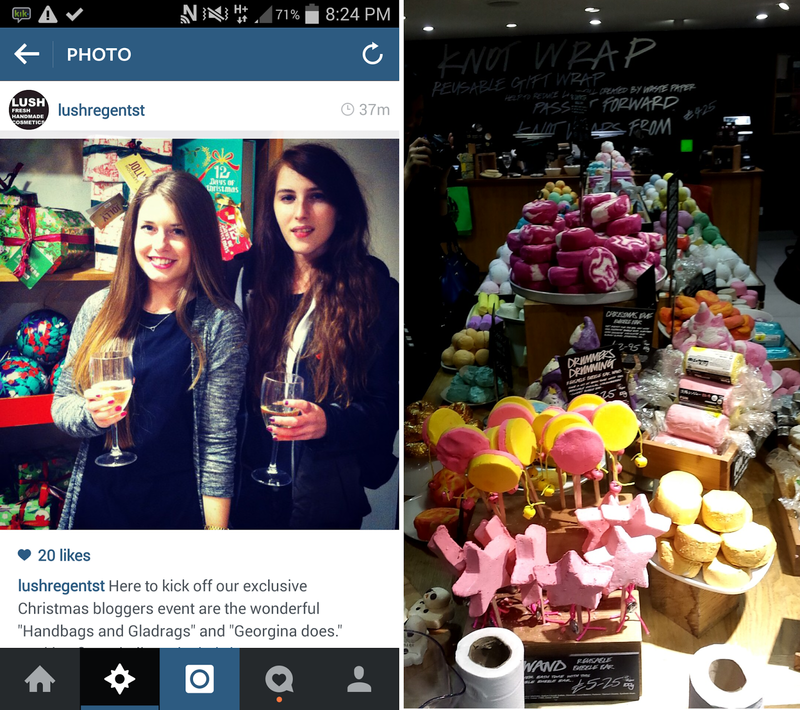 looks like you had fun! 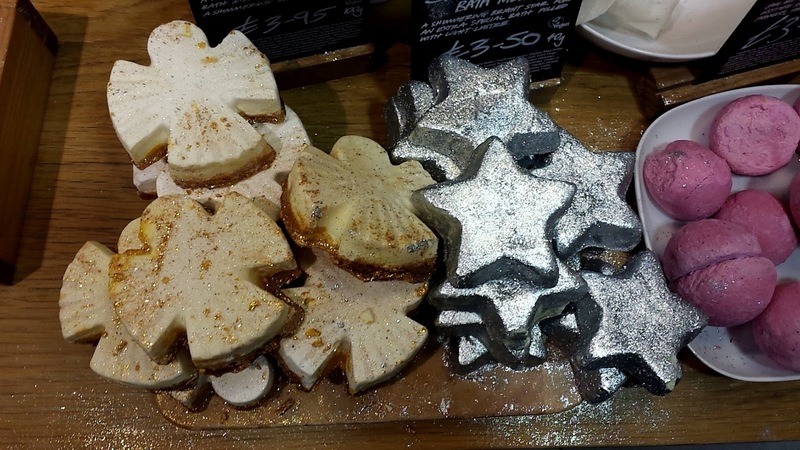 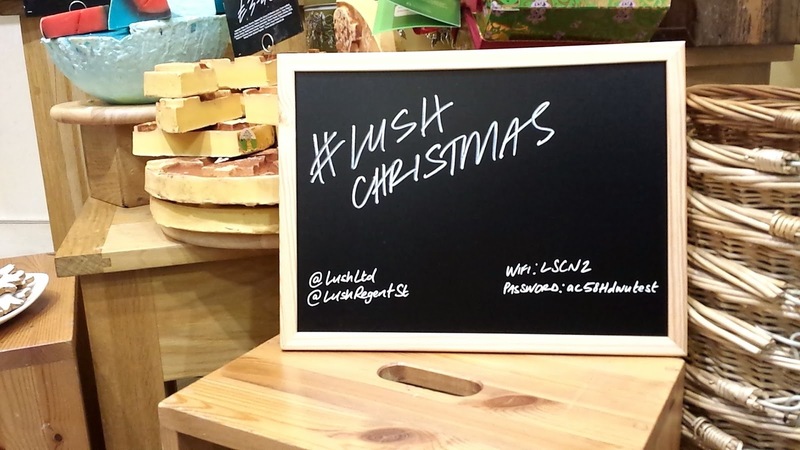 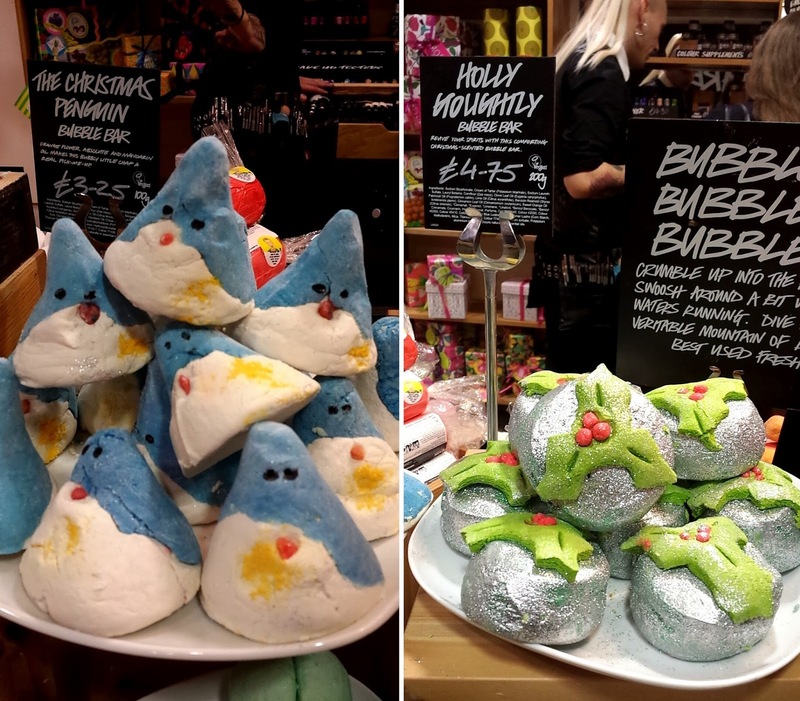 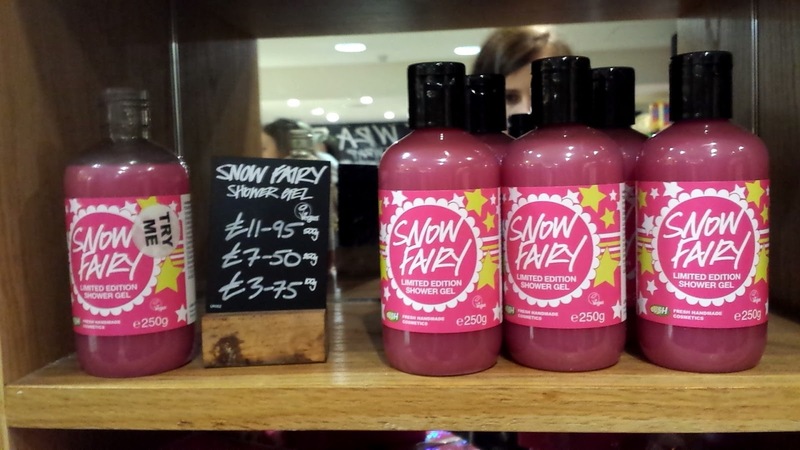 I work at lush high Wycombe and we're planning a blog night soon so I'm loving seeing everyone's posts about how their evening went :) glad you're enjoying the Christmas goodies!